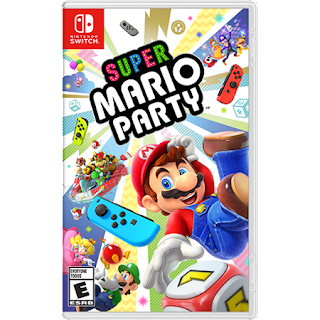 Amazon has Super Mario Party for the Nintendo Switch on sale for $39.99 (regularly $59.99). 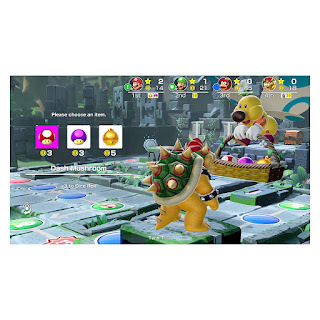 The Super Mario Party game includes features like character-exclusive Dice Blocks that add depth to players’ strategy. 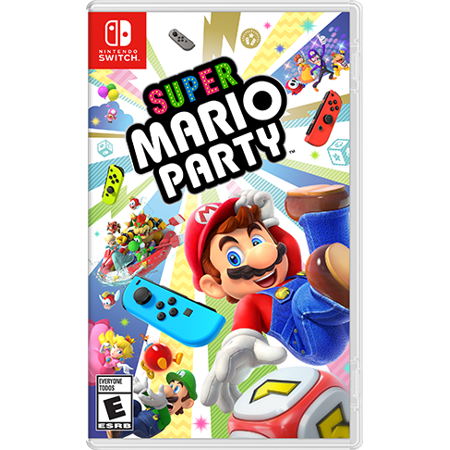 Up to four players take turns rolling the dice, and individually race across the board searching for Stars. In Toad’s Rec Room Mode, new gameplay links two Nintendo Switch systems for side-by-side fun. Extra 50% off Clearance Items at Crocs!